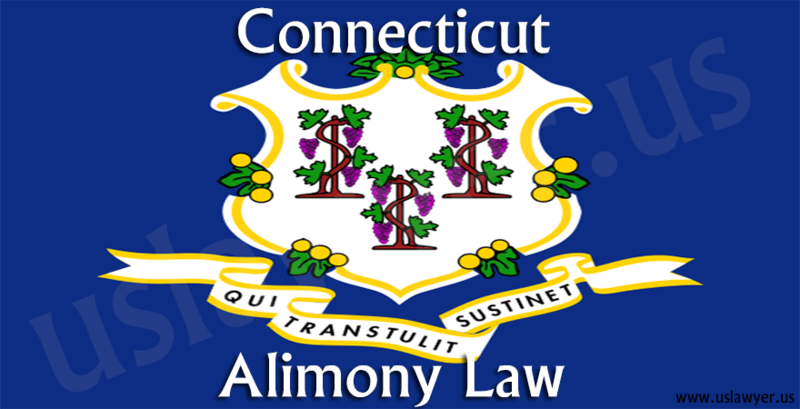 Alimony and spousal maintenance laws in Arizona do have an impact on regional divorce cases. An Arizona judge has broad discretion as to whether alimony is appropriate or not, and if the duration and amount of the same are viable enough. 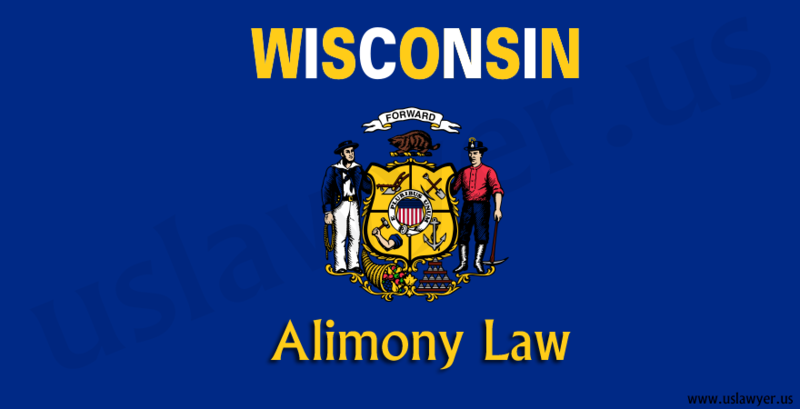 It is imperative that you connect with an alimony attorney who has experience in practicing family law and firm knowledge about spousal maintenance obligations so that you are aptly guided through the process and protected when it is the most important. Section 25-319(A) deals with factors the court should take into account for determining a spouse’s entitlement to alimony. The second part, 25-319(B) deals with spousal maintenance laws, which the court considers in order to understand the duration and amount of spousal maintenance, but only after it has determined a basis for awarding the alimony. Alimony is an important facet of divorce for both the spouses – the one who is giving the alimony and the one who is receiving the same. Spousal maintenance has a direct impact on the person’s ability to manage their own expenses. 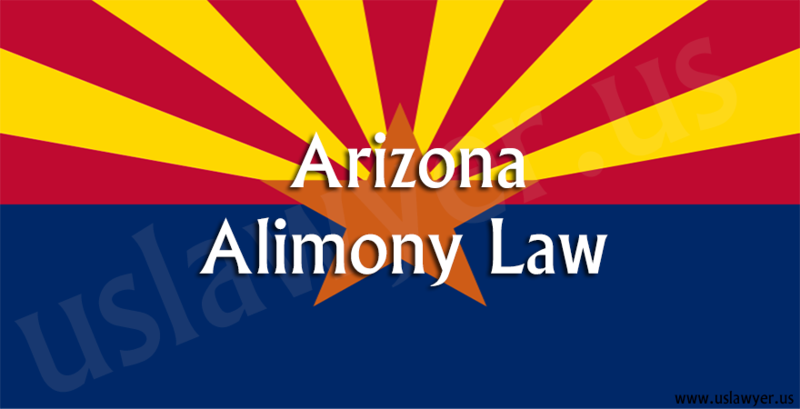 In Arizona, there are three forms of alimony viz. Permanent, Rehabilitative, and Compensatory. 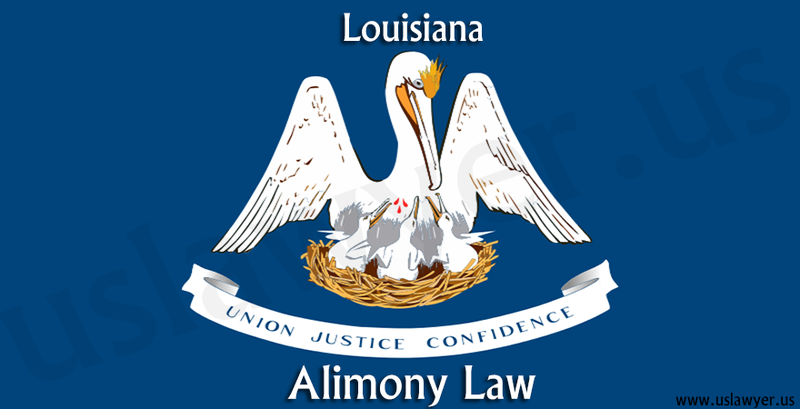 Permanent Alimony: Here, the court does not place a date for termination of spousal maintenance. The court can award permanent alimony when there is no expectation that the receiver will be able to support him/herself ever, due to a significant cause, disability, or age. 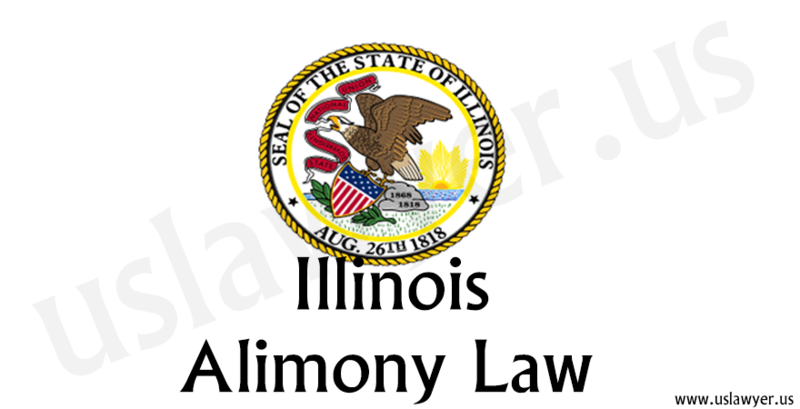 Rehabilitative Alimony: The intent is to offer financial support to a spouse for a duration as necessary for allowing the spouse to receive the education or/and work experience in order to become self-dependent. Compensatory Alimony: Here a spouse has to provide money to the other spouse who had contributed to educational opportunities for the one paying the maintenance, during their marriage. A divorce attorney can actually combine a claim for compensatory and rehabilitative spousal maintenance if the case has facts for supporting the claims. 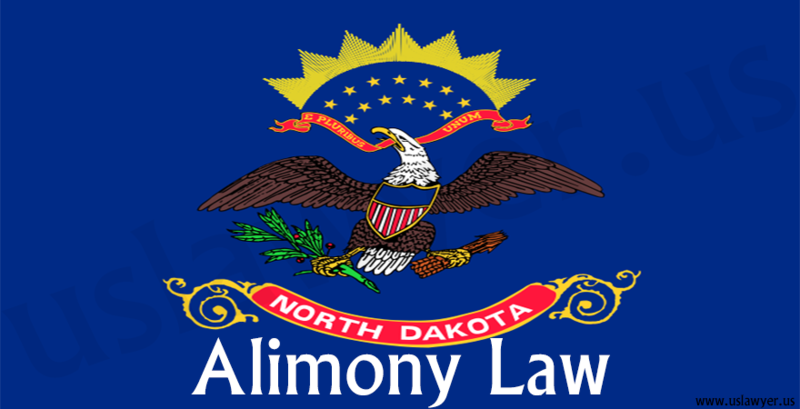 How the Entitlement of Alimony is decided in Arizona Divorce? The divorce attorney in Arizona will firstly analyze the spousal maintenance case as to whether the spouse is eligible for alimony in Arizona or not. 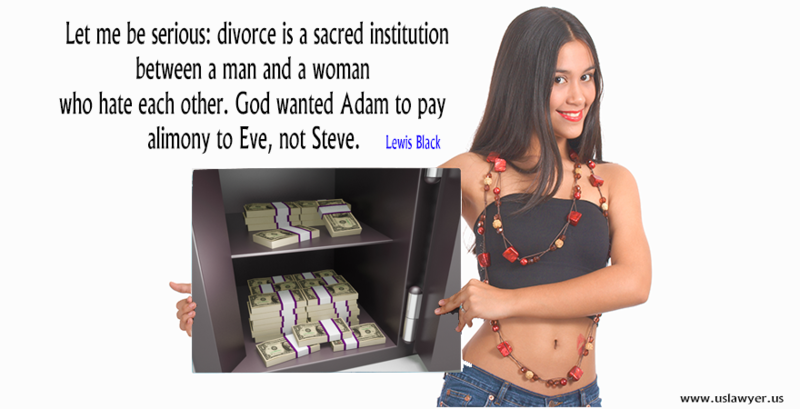 The spouse lacks adequate property to provide for his/her needs. The spouse is unable to attain appropriate employment. The spouse had contributed to the education of another spouse in marriage. The spouse has the custody of the child of a young age that he/she cannot be expected to work. The spouse had a long duration marriage to the limit that the spouse is too old to be expected to get employed and become financially independent. There are appellate cases in Arizona (as to the first factor), indicating that a spouse seeking maintenance must not be mandated to utilize their assets in order to support themselves, and thus the court must not look at the property a spouse receives per se, instead, the investment amount and rate of return the spouse shall receive by investing in those assets to generate a source of income. Coming to the second factor, it is determined by spouse’s prior educational or/and professional work experience, and the duration the person was out of the industry they had previously worked in, and the probability of getting a job in the same industry. The divorce attorney and vocational evaluators can ask the spouse about their educational and work history to provide testimony as to which job the spouse can secure and the monetary compensation to be received from that job. Speaking about the third factor, normally which is termed as compensatory spousal maintenance, it can be justified by analyzing if the spouse who is capable of supporting him/herself had contributed in the self-sufficiency of the other spouse by providing for education as such that it did increase the income of the other spouse. As to the last two factors, such alimonies are awarded when the spouses reach their late or mid-fifties and above, when in long-term marriage but have little or no skills or work experience to sustain themselves. Duration of marriage, the standard of living during the marriage. 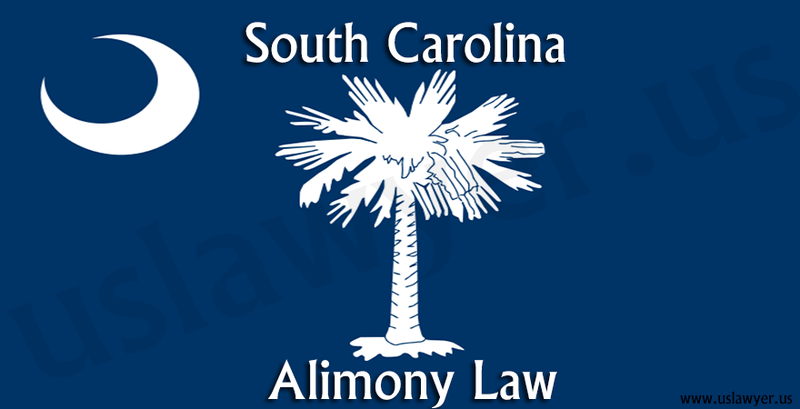 Employment history, spouse’s age, earning ability, emotional and physical well being of the spouse seeking alimony. Comparative financial resources, the ability of the spouse to meet the reasonable needs of the other spouse. The ability of both spouses after dissolution in contributing to future educational costs of mutual children. 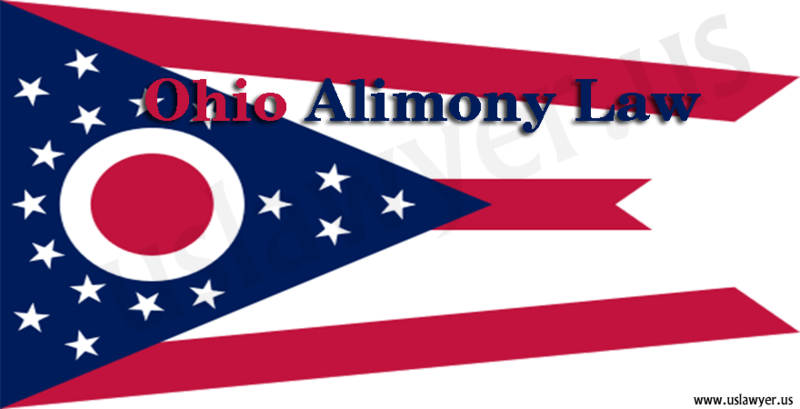 To what extent the career opportunities has decreased for the spouse who is seeking alimony or the compensatory ability of the other spouse. The time needed to attain education or training to become economically stable, marital property for the spouse, abnormal expenditures if any, property held in common or joint tenancy, concealment/destruction/fraudulent disposition of community. The cost for the maintenance seeker to get health insurance and a reduction in the cost of health insurance for the spouse from whom the alimony is being sought. Section 25-319(C) permits the spouses to specify if the spousal maintenance awarded is to be non-modified as to the duration/amount or both. Section 25-319(D) subjugates that the court can retain jurisdiction through the duration of the spousal maintenance award. 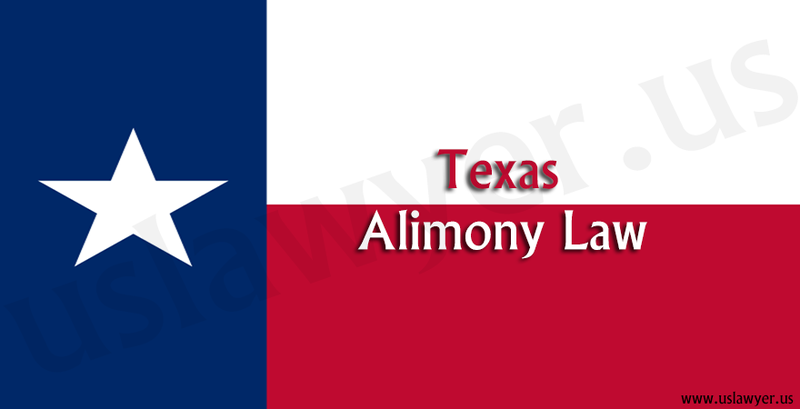 It also enables the court to terminate or modify the alimony award in case of continuing and substantial change in circumstances after initial entry of the alimony awarded. Given the above discussion about the types of alimony and the conditions by which the amount/duration of the alimony is decided or can be claimed, modified, terminated and more- it is understandable that alimony to be given or received can be understood only after having your divorce case reviewed, for which it is best to contact a divorce attorney in Arizona. 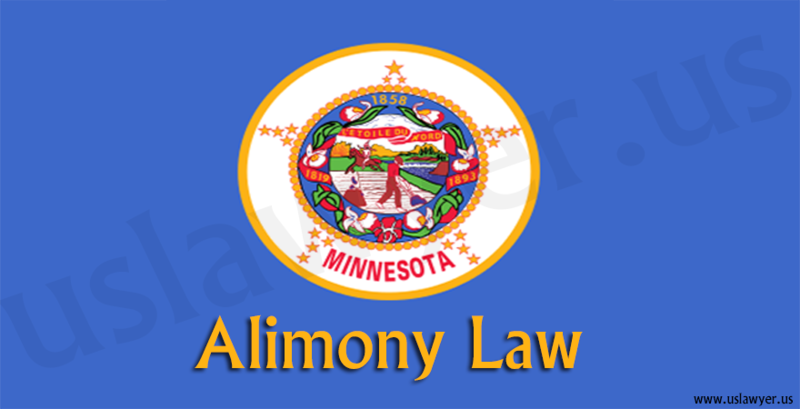 The attorney will offer expert advice and take you through the and alimony claims.